Rating: 82 percent based on 1535 votes. 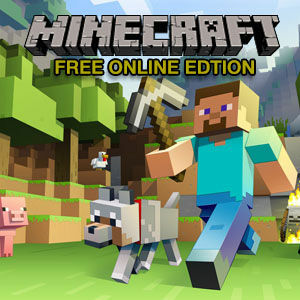 Description: Play the popular Minecraft game online in HTML5 for free without having to download any annoying plugins. 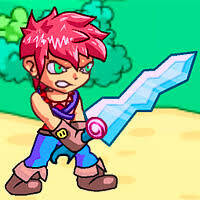 Collect wood, minerals, and metals around the map that you can craft together to build some awesome houses and tools. See how far your imagination can take you.